22.3.19 Due to storm weather the road to Hamrar is closed today, we heavily discourige anyone from attempting to go up here. The road will be opened tomorrow. During the next days and next weekend (13.-17. 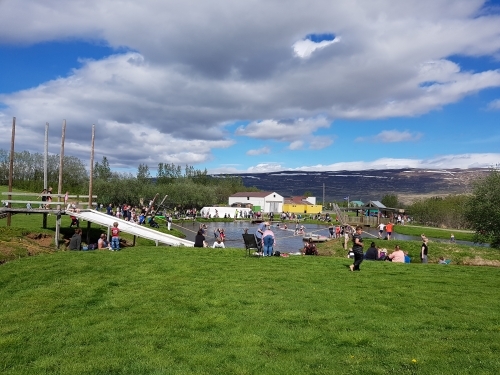 June), there will be a festival in town run by Akureyri Car Club. 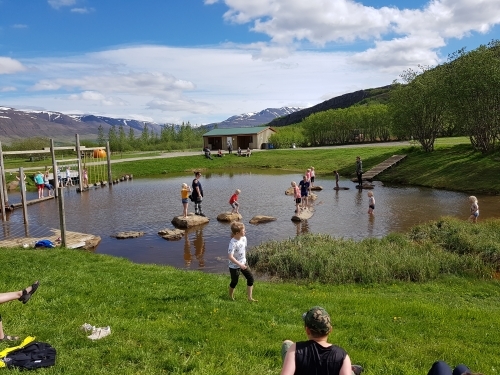 Due to this we want to remind the guests of the festival that there is a camp-site for those attending the festival and that the campsites at Hamrar and Þórunnarstræti are family camp-sites. During the weekend security will be increased and the rules of the campsites strictly enforced.